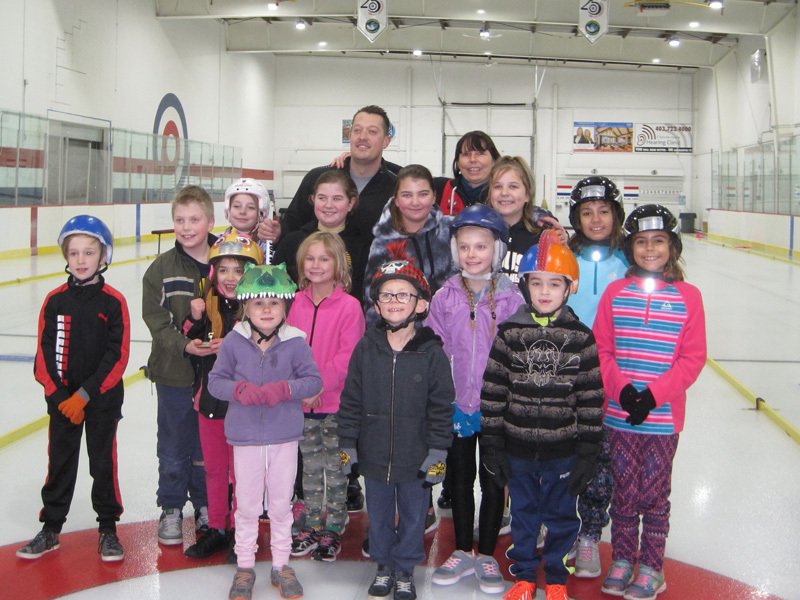 The Chestermere Curling Association Junior Curling Program inspired young athletes with a little help from local Olympian Ben Hebert who attend the Jan. 27 training session. 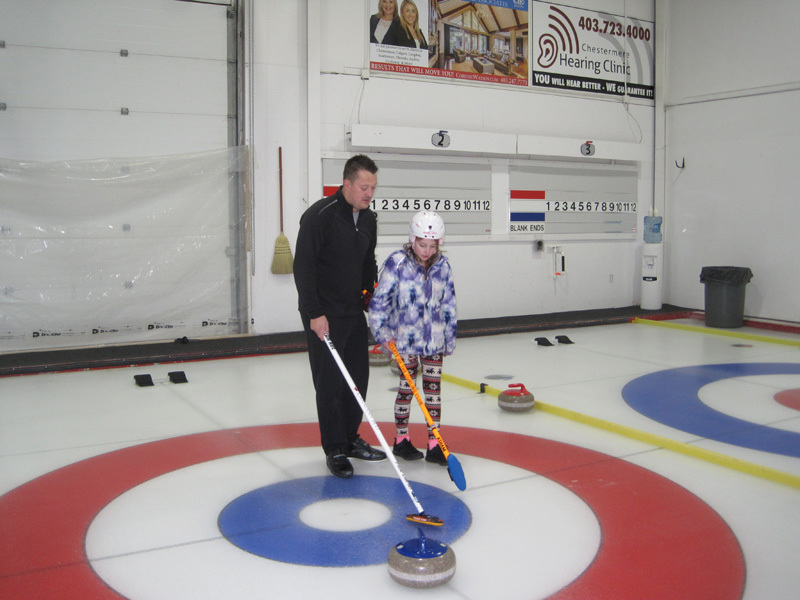 “Ben was helping a few of the athletes with the drills,” said Junior Curling instructor of 19 years Marla Forth. “I could hear him say ‘Wow you really picked that up quickly,'” Forth said. She added, it was important for the young athletes, who range in age from seven to 18 years-old, to hear from Hebert that if they stuck with the sport they can potentially make it to the top of their sport and become an Olympian. Seeing the athletes smiling faces and seeing how attentive they were was a special moment for Forth. “They’re such good kids,” she said. “Getting out with the kids, I think it’s really important, it’s fun to do, it’s not a chore or something I don’t enjoy,” said Hebert. “I love getting out and seeing the kids smile, giving them some tips, it was a lot of fun,” he said. 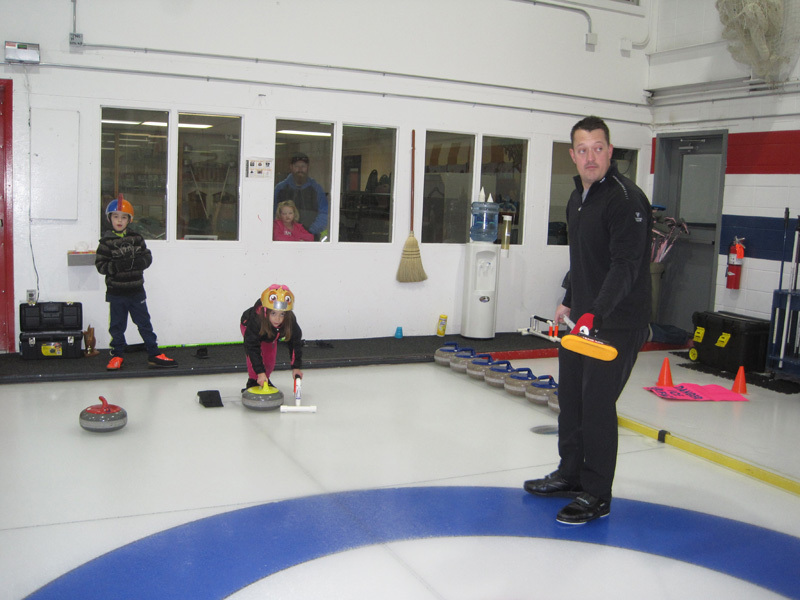 For Hebert, being a part of the junior curling training session was a flash back from his past, as he first began his curling career attending junior curling clinics on the weekends in his early teens. “I wouldn’t be where I am today without all those coaches that put the time in,” he said. It was important for Hebert to show young athletes how important it is to be involved in their community. 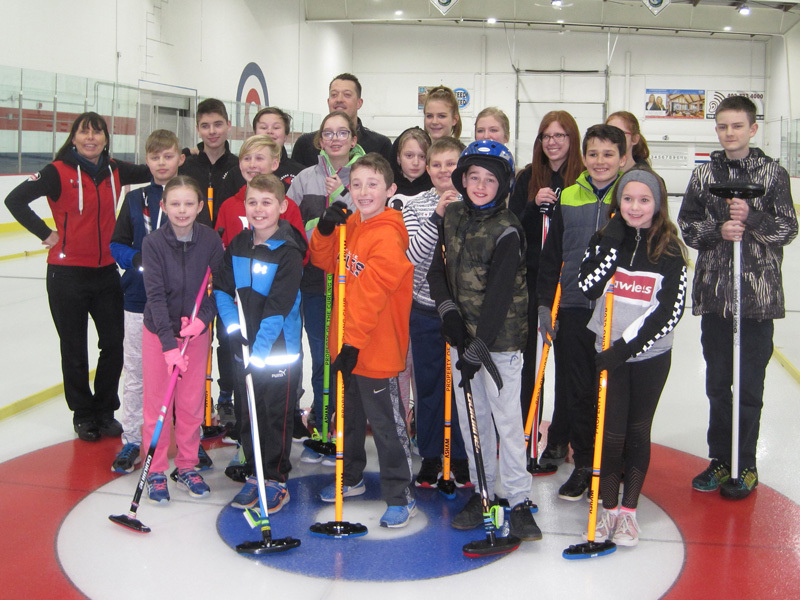 “Anything I can do to give back to the community, and help those kids stay involved in curling, I will try to do that as much as I can,” Hebert said. 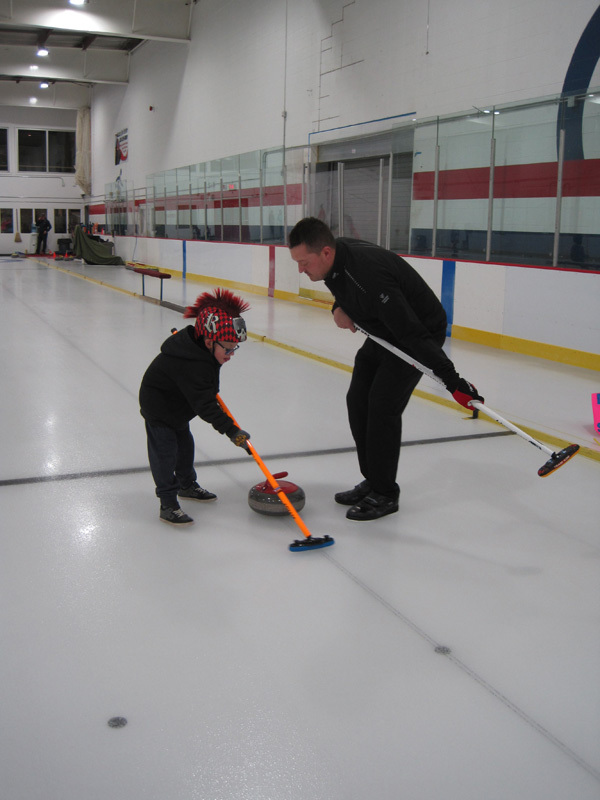 He added, curling doesn’t receive the same amount of recognition as hockey, or baseball. 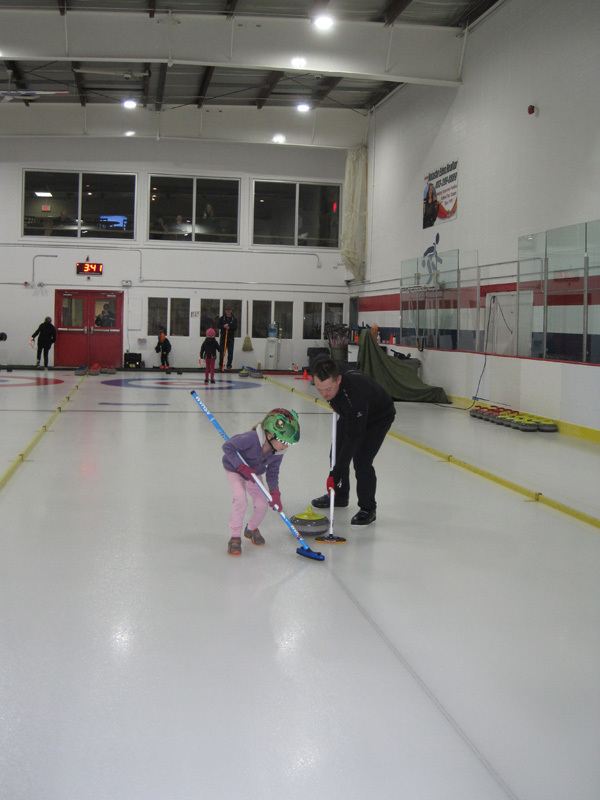 However, if young athletes knew how many friends they can make, how much they can travel, and how many things they can experience by curling they would make it their number one sport. “Some of the kids out there on the ice were really young, they got a real good head start, and they seem to really enjoy it,” he said. Hebert hopes the athletes love what they do, have fun, but also put the hard work into developing their skills. “You have to get out four to five hours a week like any other sport, and practice, practice. The opportunity is certainly there,” Hebert said.